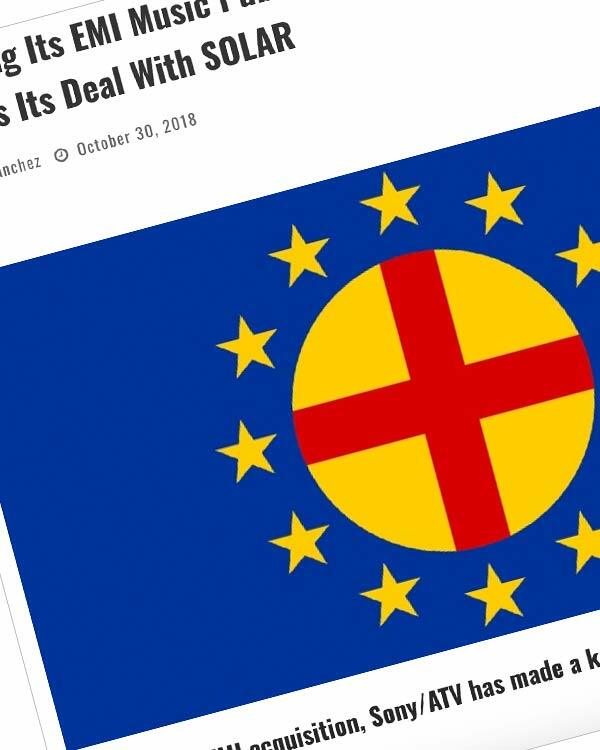 Last Friday, European regulators confirmed indie music organizations’ worst nightmare. 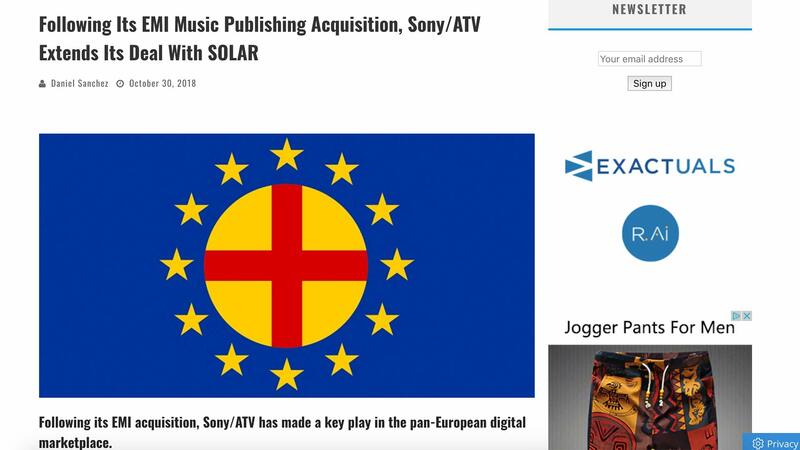 The European Commission approved Sony’s $2.4 billion acquisition of EMI Music Publishing without conditions. The move has made Sony/ATV the world’s largest music publisher. Now, with the acquisition confirmed, Sony is quickly taking care of post-acquisition business.